Enjoy shopping online or prefer to head to the high street? Well now you can do both. 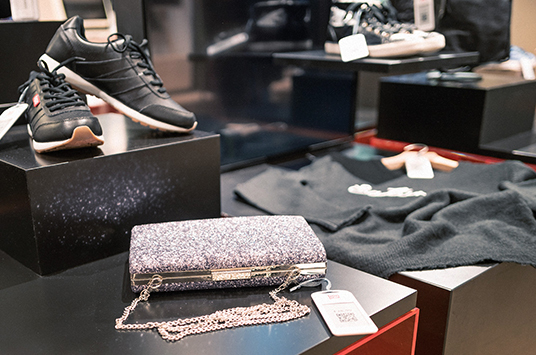 Our fashion connect concept brings together the best of two worlds in Hamburg’s state-of-the-art store, so get ready to be wowed. It’s new and exciting, but still wonderfully familiar and relaxed. The bonprix app is designed to guide you seamlessly through your fashion connect shopping experience. Start by visiting our trend floor for style inspiration, then enjoy our personalised fitting room service before heading home with your new purchases. Sounds simple? It really is. 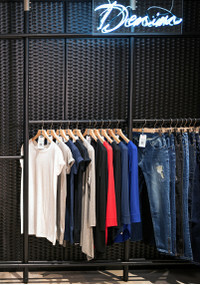 Here’s how shopping 2.0 works in bonprix’s new fashion connect store.